Now that POTUS has proven his mic drop skills are better than those of any entertainer in the game, we the people must follow suit and demonstrate our own badassery. With Cinco de Mayo, The Kentucky Derby and Mother’s Day coming in hot, you’ve got no excuse to Hulu and hang this weekend, Los Angeles. 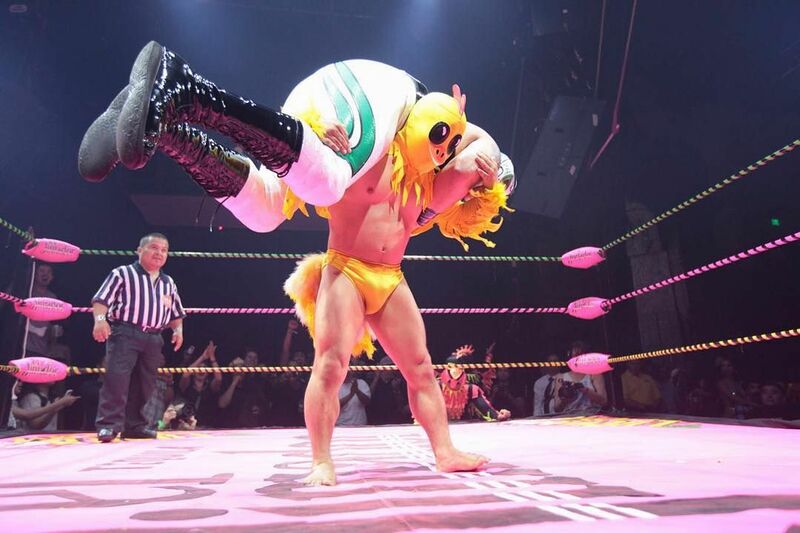 While you will have a perfectly raucous Cinco de Mayo at these bars with awesome margaritas, why not step up your game by attending a Lucha-themed burlesque show? Sip tequila and cervezas in the presence of strip-teasing, masked lucha wrestlers. If you’re not already convinced, tamales and mariachis will also be thrown into the mix. ¡Olé! Deets: The Mayan. Doors open 7 p.m. Tix are $48.50. Get them HERE. 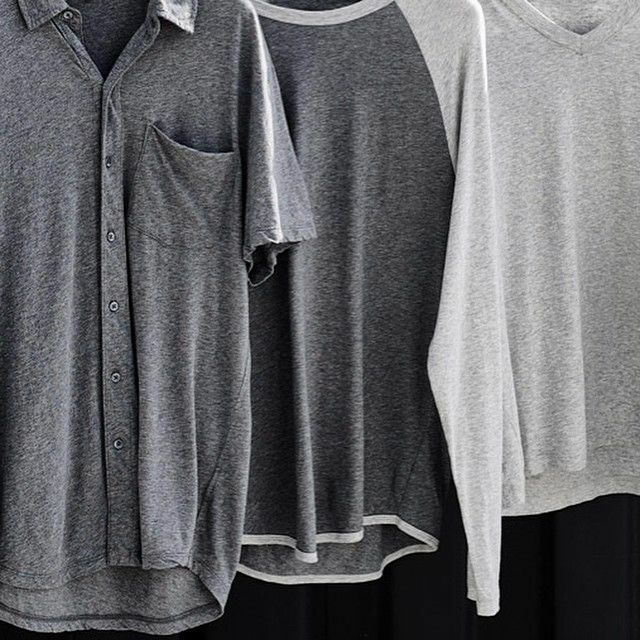 Love pristinely tailored, 100 percent soft-blend cotton clothes, but feel a little silly spending more than $50 on a t-shirt? This weekend is your chance to snag up all the high-end everyday staples of your dreams at dangerously discounted prices. Brands hosting warehouse sales this weekend include: ABS By Allen Schwartz, Athena Designs, Velvet by Graham and Spencer, James Perse, Frame Denim, BCBG MaxAzria and many more. Deets: For a full list of brands, locations, dates and times, see HERE. Free admission. Originating from NYC comes Smart, Funny & Black, NerdMelt’s monthly game show that challenges the audience’s black pop culture knowledge. 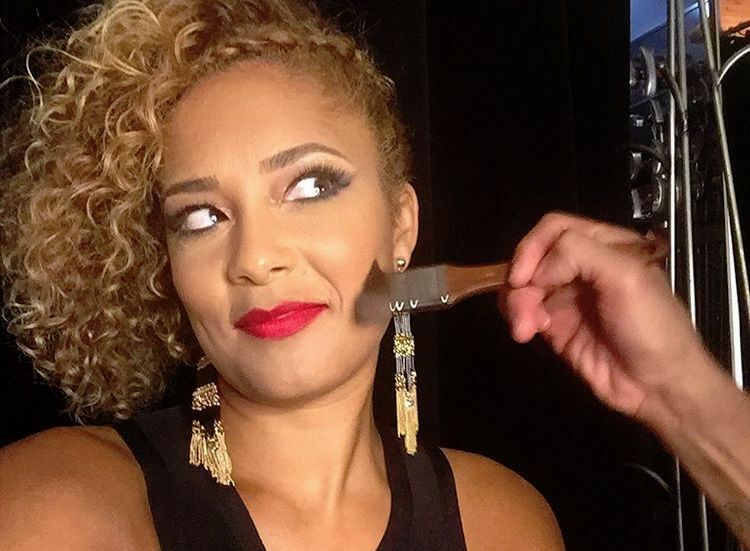 Join your lovely host Amanda Seales, comedian, actress and DJ, in a series of challenges relating to music, film politics and even a stint of spoken word. With Prince’s recent departure from planet earth, count on Purple as a key theme of the night. Deets: The Nerdist Showroom at Meltdown Comics. 7 - 8:30 p.m. Tix are $8 in advance/ $10 at the door. Get them HERE. Who says you need to go all the way to ‘Tucky for a good old-fashioned derby? 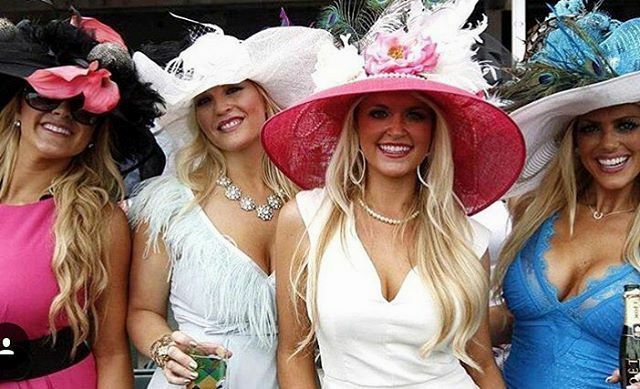 Don your hats and seersucker suits for Derby Day LA in Malibu. There will be bluegrass, mint juleps, a red carpet and the actual Kentucky Derby projected for all to see. Deets: Saddlerock Ranch at Malibu Family Wines. 12 - 6 p.m. TIx from $150. Get them HERE. With summer just around the corner, LA is doing what it does best, with outdoor art and culture events aplenty. On Saturday, Eat See Hear is opening its season with a screening of Dirty Dancing at SamoHi. Need we say more? We don’t, but there will also be food trucks and live music from Summer Twins, so bring your Baby or Johnny and get your salsa on. Deets: Santa Monica High School. 5:30 - 10 p.m. Tix range from $6.27- $23.15. Get ‘em HERE. Still in search of the perfect brunch spot to make mom feel warm and fuzzy? How about treating her to the three-course menu at Lock & Key in Koreatown. Picky eaters be warned: this isn’t just your average eggs benny. 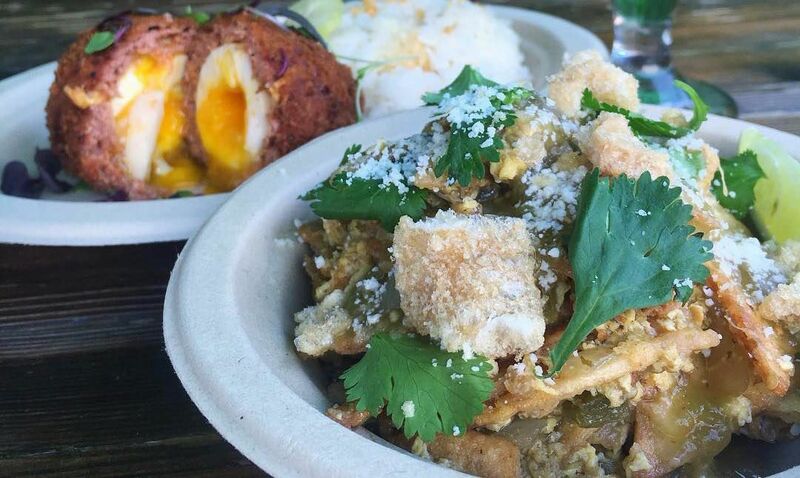 The menu features funky Filipino fusion items like Adobo Chicken & Waffles, Sisig Chilaquiles, and more. It’s a bike party! 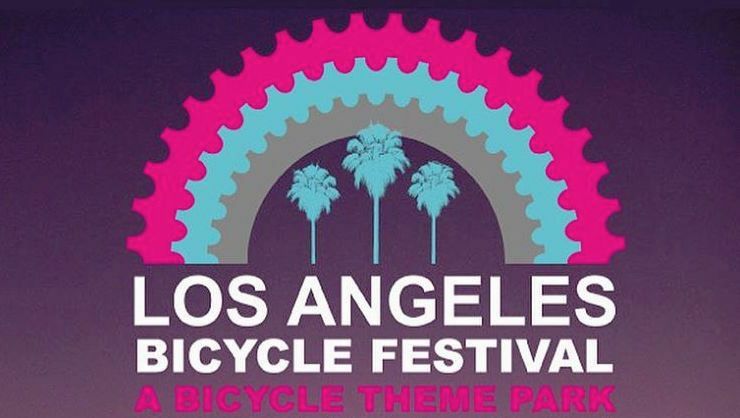 Bring your wheels to Grand Park for the LA Bicycle Fest for all things bikes plus food, art and music. There will be pro-demos, workshops and all of your favorite brands will be there selling goodies and making merry. The event is family friendly, but there is a beer garden that’s not to be missed. Deets: Grand Park. 10 a.m. - 7 p.m. Tix range from $10 - $55. Get them HERE. Cool indie shop features a variety of popular comic books, toys & collectibles in a colorful space. Wine, the Santa Monica Mountains, and fun events with good company. What more could you ask for? Wine safaris, live events, a tasting room and more. Nestled in the Santa Monica Mountains, the family winery is a destination for a fun evening out.